Having a structured and secure roof, with the use of fascia’s and soffits, is very important for the welfare of your home, as well as your family. Due to this, it is important to provide upkeep of your roofline and maintain the secure foundations of your property. As your roof is an essential part of your home’s architecture it needs to be provided with care. With the integration of soffits, fascia’s and guttering procedures, your roof will stay in a positive condition. We decided to create this blog to provide you with some core information as to why fascia’s and soffits are so important for your property and well-being as a homeowner. Fascia’s and soffits provide a core service for your home by being a barrier to ensure your roof is protected by weather conditions and everyday wear and tear. Fascia’s main objective is to protect your roof from rotting and excessive damage from aspects such as poor weather conditions. Soffits provide protection from the more exposed parts of your roof such as popular areas for birds and other sources of wildlife. By using soffits, you provide protection from your roof being damaged and stop animals in their tracks from creating a new home in your property. Guttering is a crucial part of your property functionality as it transfers rainwater to a different location, not your home. If your guttering doesn’t process efficiently, your guttering can produce blockages and cause events such as flooding and dampness in your property. By implementing the correct roofline elements, you will be guaranteeing your home a safe and secure system, protecting your home from unwanted elements and events. Preparation is key when it comes to the protection of your home, if you assess the state of your roofline elements then you can make a plan of action and assess what needs to be done. If you have any materials that need to be replaced, its best to know this information before they create devastating effects to the system of your home. 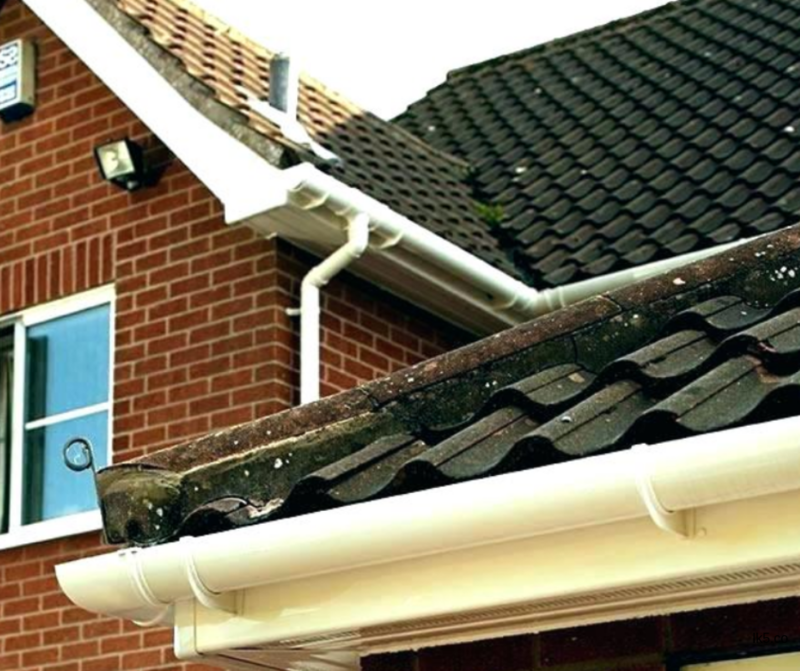 So, implementing and upgrading your soffits, fascia’s and the guttering system will provide protection and keep unwanted animals and elements of weather away from your home. By analysing the functionality of your home often, your overall expenses will become cheaper for you and guarantee a safe and secure home as emergency repairs can be quite costly. Your roofline elements don’t just protect your home but can also provide style. With a large range of colours and styles available to you – we guarantee you will find the correct colour and style that suits both your style, as well as your properties. With our products, you will be able to support your home with durable and attractive features, providing you a long and stable investment for your property. With our support and experience, you will have a wide range of products available to you and to compliment your choice of soffits and fascias, you will be able to choose from a selection of colours and finishes that are suited and will compliment the style of your home. Revitalise your home and ensure quality by choosing GLS Windows as your soffits, fascia’s and guttering service. By keeping your home in tiptop condition, you will not run the risk of dilemmas down the road and damage the value of your home. Get in touch with our specialists today and find out what we can do for you and your property.